I like to try things and talk about them. Once you try Wetline, I seriously believe that you’ll turn your back on all other gels. Trust me! it’s that good. 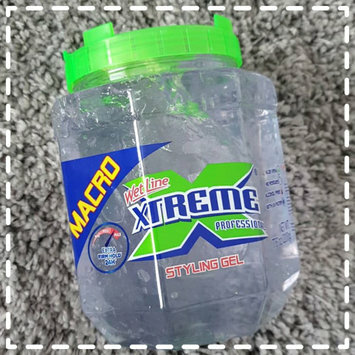 It works best for wash and go’s in my experience and defines your curls a lot but this gel also works great for buns and ponytails. Doesn’t flake and plays well with just about any other product and it’s only $3 for a 35 oz container that lasts for over a month. The cutest pineapple bottle and smells amazing, it smells like pineapple but I also caught hints of chamomile. 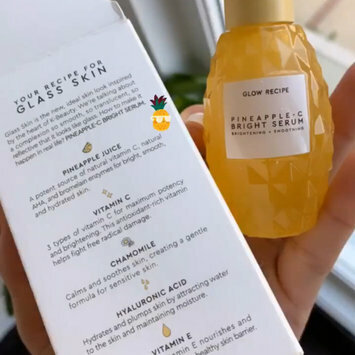 My skin feels incredibly smooth and soft since using this serum. Very lightweight and spreads easily without leaving my skin feeling sticky. 10/10 would recommend. Lightweight, affordable and smells divine. 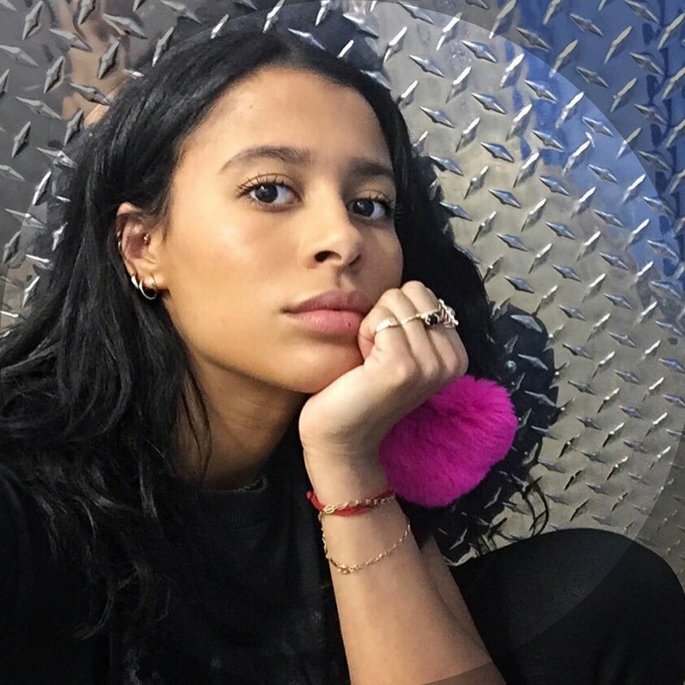 An oldie and a goodie. One of go to’s, I may try other oils but always come back to this one. I like to use this in my deep conditioner and it literally makes my hair feel like silk. Pros: Affordable, lightweight and for all skin types. Another pro is that this has niacinamide and ceramides so it helps protect and repairs your skin from any damage. Cons: Leaves a white cast and has a tendency to pill. Also doesn’t play well with other products. I tried the vanilla and fig flavor which tastes pretty similar to their frappuccino drinks. 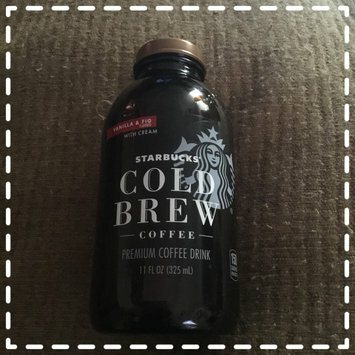 This coffee drink is pretty tasty and full of flavor which is great considering I’d only paid $3 for it. Everyone has their preferences when it comes to coffee but I say try it and judge for yourself. Biosilk Silk Therapy is a hair serum that brings moisture to your hair, repairs split ends and makes your hair feel very soft. 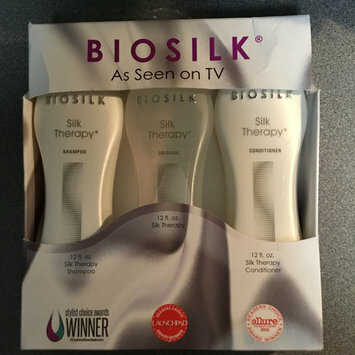 Out of all of the products out there claiming to make the hair soft and silky, I find that Biosilk is really the only one that actually does the job. It also smells incredible and lasts a long time because a little goes a long way. I always put a dime sized drop of the serum and spread it throughout my hair each morning and it’s more than enough. Another great thing is that you can get it at almost every drugstore and supermarket. This product is free of harmful ingredients and is natural and it feels like it. I'm disappointed in this, I felt like I was putting water on my face. I'm glad it was only a sample and I didn't pay for a full size. I love that this nail file is recyclable for starters! But what I also really like about this is that it's not too rough on my nails when I'm filing them but it helps me create the shape that I desire. This eyeshadow is really pigmented and blends out really well. I bought a mini pack of these and they've lasted me for such a long time. Definitely a fan of these and would recommend you to try them out!